Now here is your chance to be your own DJ! 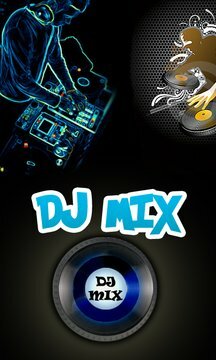 With DJ Mix you are able to play your favorites tunes and start mixing them into a brand new song! 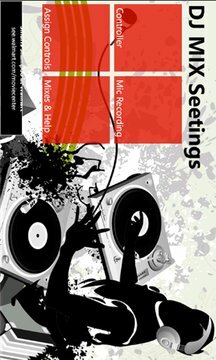 DJ Mix allows you to record your own sounds with an integrated superb microphone system and plug them in into your current mix. Crash the party and let everyone notice how good of a DJ you really are with DJ Mix! !